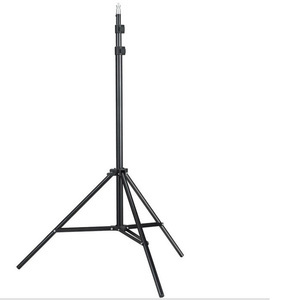 Model 2m light stand Material high quality aluminum alloy Features exquisite, lightweight and durable, flexible and flexible Working height 2m Minimum working height 75cm Contraction height 68cm Pipe diameter 16/19/22cm Net weight 1kg Bearing capacity 3kg Number of sections 3 knots Note manual measurement will have a slight error within the allowable range Use This lamp holder has 1/4 standard screw interface, which can be connected with news light, universal head, single head light, double head light and other photography lights and reflective umbrella, soft light box, background frame and so on. Rapid push button lock system for head adjustment Solid construction Note: Not included cell phone clip holder. Please inform us before our production and confirm the design firstly based on our sample. Q6,What the payment term9 On-line transaction ,T/T, paypal for your choice. 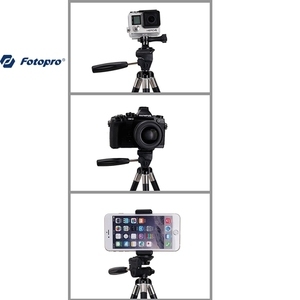 More product video will send if you need also . Professor in phone accessories with best production capability. So total will take about 4~8 days to arrive at your hands. Not only its lightweight, but also its flexible handling, that makes your trip more enjoyable. 1. Pull-out button angling adjustment, ensuring single adjust of each leg. 4. 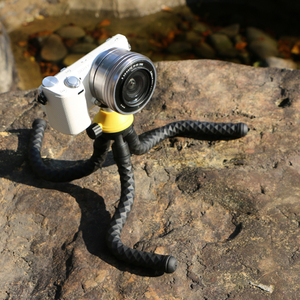 Ball head handle with secured clip, double securing your camera from accident dropping. 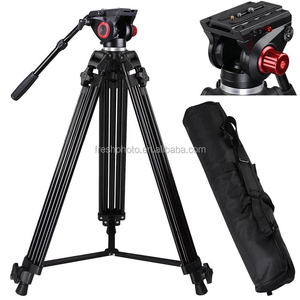 We have more than 12 years production experience in making camera related products. 2. Sample charges can be returned at certain rate according to your order quantity. We promise we offer good quality for best price, so there is not so much interest. The production procedures are integrated with material inspection, mutual inspection, semi finished inspection, and finished test. Testing equipment includes leakage Current tester,capacitance measurement machine,withstand voltage testing machine, light meter,high pressure machine etc. Finished product inspection: a series of quality and test process will carry out on every item before packed and loaded, such as aging test, sleep mode test, fuction test, surface inspection and so on. 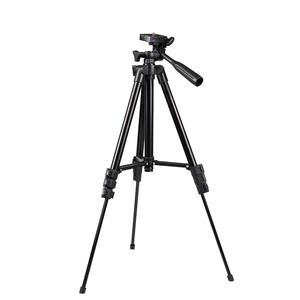 11 YRS Zhejiang Yuhong Import And Export Co., Ltd.
Alibaba.com offers 19,671 stand tripod products. About 34% of these are tripod, 4% are other camera accessories, and 2% are professional audio, video & lighting. 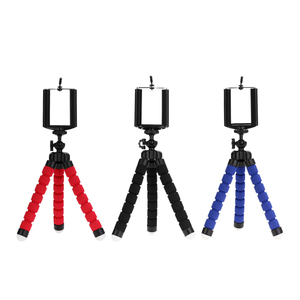 A wide variety of stand tripod options are available to you, such as table tripod, mini tripod / lightweight, and flexible tripod. You can also choose from aluminum, carbon fiber, and stainless steel. As well as from digital camera, video camera, and art & collectible. 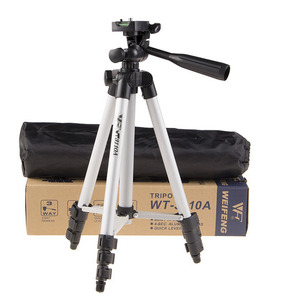 And whether stand tripod is free samples, or paid samples. 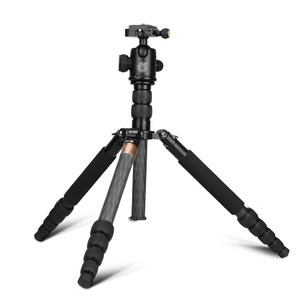 There are 19,671 stand tripod suppliers, mainly located in Asia. 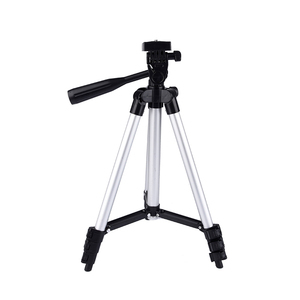 The top supplying country is China (Mainland), which supply 100% of stand tripod respectively. 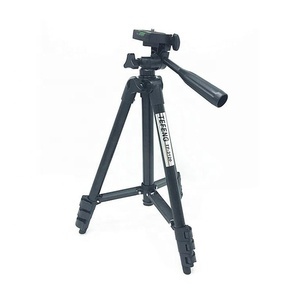 Stand tripod products are most popular in North America, Western Europe, and Domestic Market. You can ensure product safety by selecting from certified suppliers, including 2,405 with ISO9001, 1,548 with Other, and 556 with ISO14001 certification.